Down to our final count down for LDIF18! While we pride ourselves on giving opportunities to up and coming artist we are also very excited to welcome an artist with over 50 years of experience in the dance industry, Namron. As an artist with so many family connections and memories of Leicester, it seems crazy he is just making his return. Namron’s event Biography is a reflection of his life from boyhood to the pioneer of British Contemporary Dance he is today. After leaving Jamaica at the young age of 10, from a life of climbing trees and stealing oranges Namron moved to live with his mother in London. He recalls growing up in the 60’s around influential figures such as Ghandi, Malcom X, Nelson Mandela and Martin Luther King. It was in the 60’s he began his dance training at the Willesden Jazz Ballet Group whist also training as a mechanical engineering apprentice. It was during this time Namron recalls visiting his sister in Leicester and performing yearly at the newly refurbished Haymarket Theatre. He recalls driving up to Leicester for the Christmas of 1959 on country roads before the motorways were built; only being able to see the cat eyes on the roads in the dark. His mother in particularly called him crazy and mad for wanting a career in dance. Not only that dance is an unstable career, but Black dancers in the 60’s at a professional level, were very rare. Even so he went on to continue his dance training with a scholarship to the Rambert Ballet School, training under Madame Rambert herself. 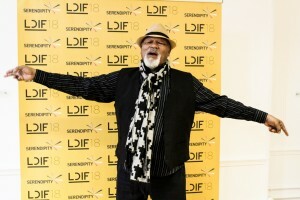 By 1969 Namron moved toward contemporary dance over ballet and became one of the founding members of London Contemporary Dance Theatre and remained with the company for eighteen years. Also acknowledged as being a founding member of the Place, Namron was the first Black dancer employed by a British dance company. 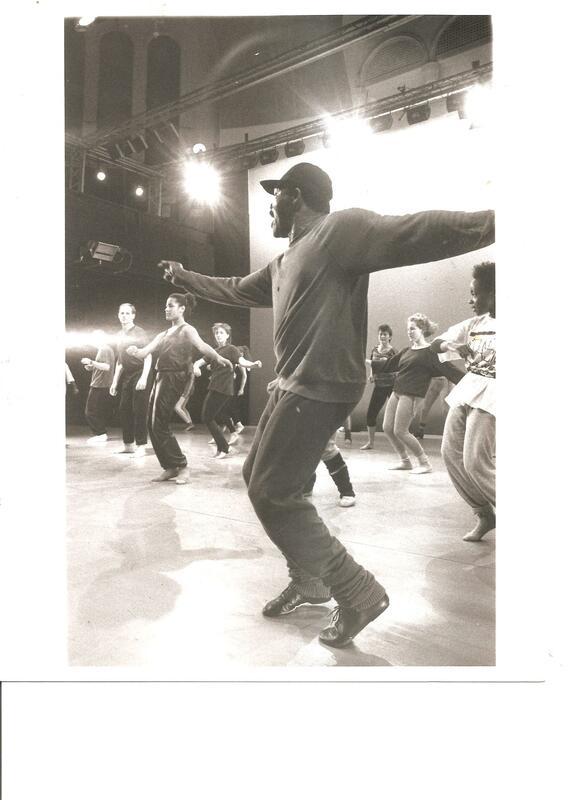 After performing for many years, Namron turned his talents to teaching at Northern Contemporary Dance School and became the first rehearsal director for Phoenix Dance Company. Throughout LDIF18 Namron will be offering a Masterclass and Biography: ‘An evening with Namron’. We are lucky to have such an experienced talented artist joining us this year. The evening at the New Walk Museum will begin with the commissioned performance and then lead on to a conversation with Namron discussing his career. 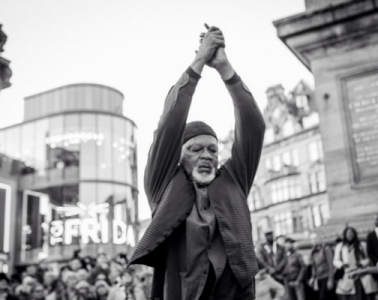 These events offer the opportunity to understand this successful artist, both by learning physically, and through a deeper understanding from his own perspective of how he made his mark on British Contemporary dance.